The German punk rock band Heimatglück was founded in 1996 in Hamburg by Coco and Jana after their previous band Paradontax broke up. They recruited Felix, formerly from the band Tohu-wa-bohu, and started recording songs and performing live. The band still exists in the original lineup. Their most interesting release - for me anyway - is their 2001 EP Heimatpop. 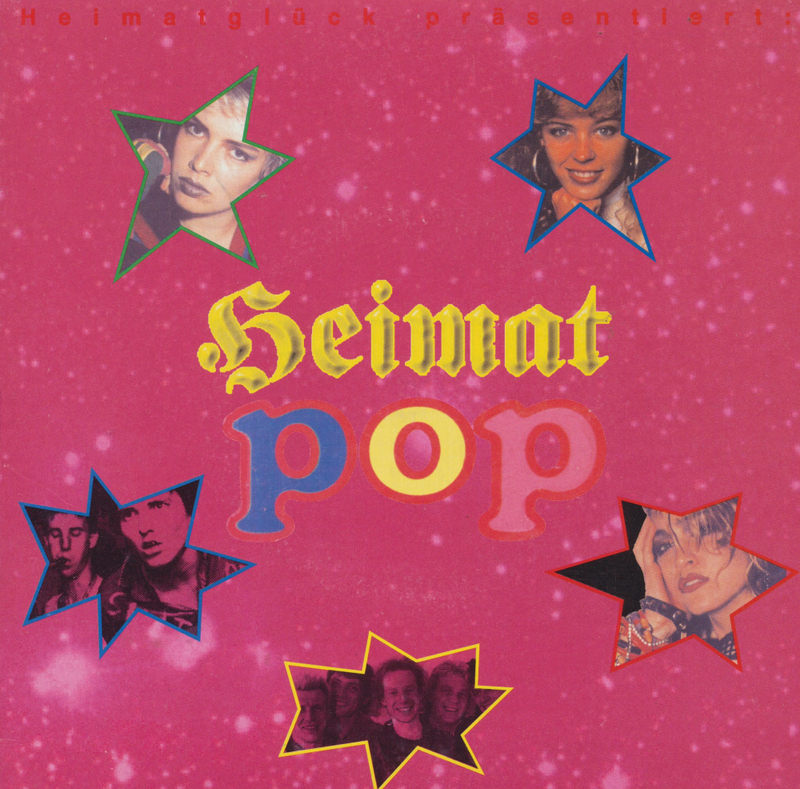 It features five cover versions of Eighties tracks by Kim Wilde, Nena, Madonna, Slime (another German punk band) and Fehlfarben. The song 'Wasserglass' is the most interesting of the lot: a version of Kim Wilde's 'Water on glass'.